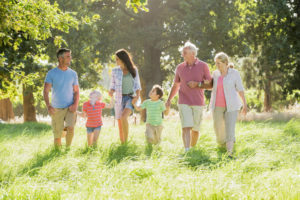 With Mobile Deposit Capture, Monmouth FCU members can now quickly and easily deposit a check on the go. 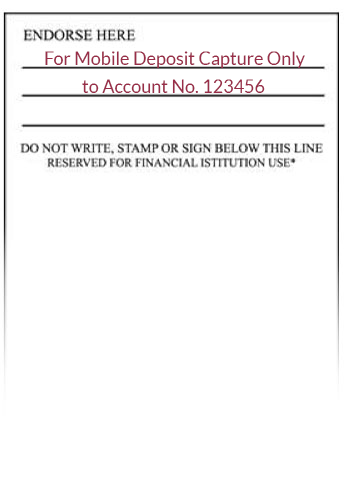 Using our mobile app from your mobile device you can deposit checks directly to your accounts. 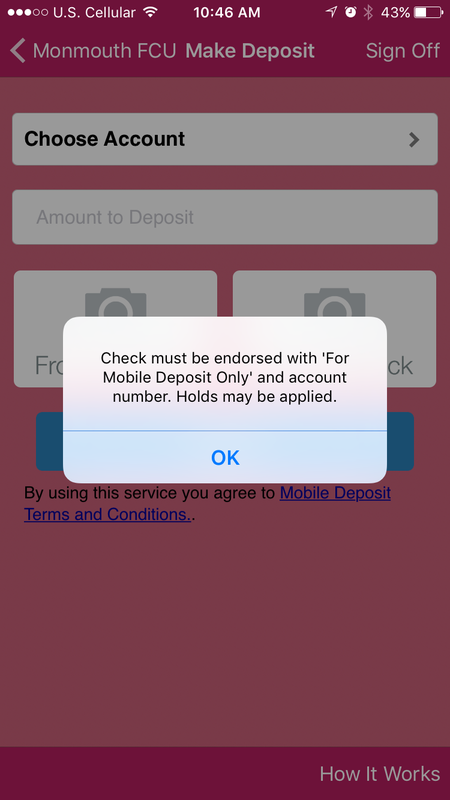 To endorse a check for Mobile Deposit Capture, write ‘For Mobile Deposit Only to Account No._______’ it is being deposited to. Step 1: Choose an account to Deposit into. The account in the drop down list are the valid accounts for Remote Deposit Capture. 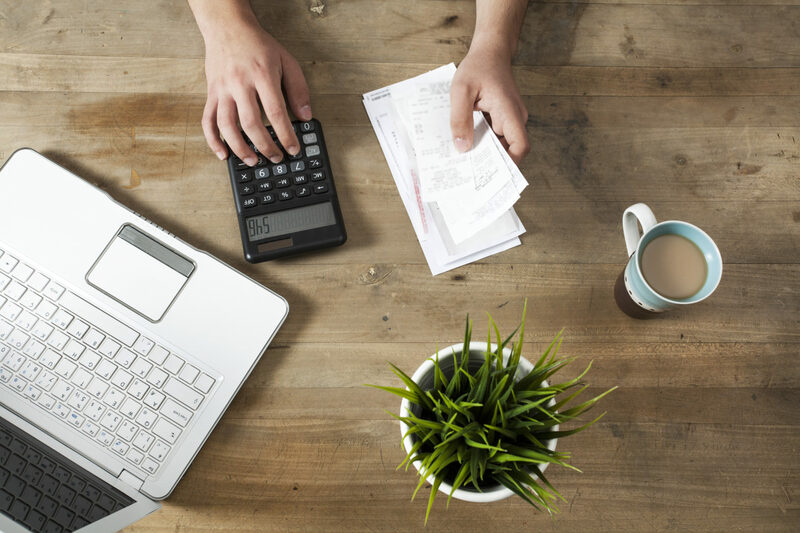 Step 4: Review your deposit and tap the “Submit” button to deposit the check. 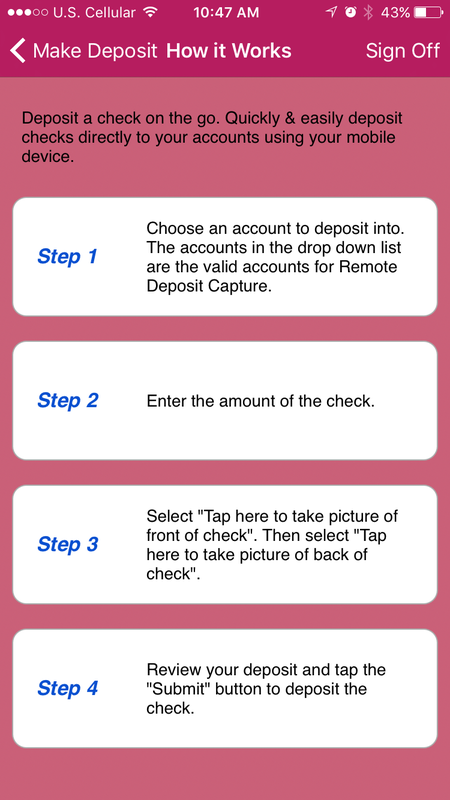 By using Mobile Deposit Capture, you agree to our Remote Deposit Capture Terms & Conditions.